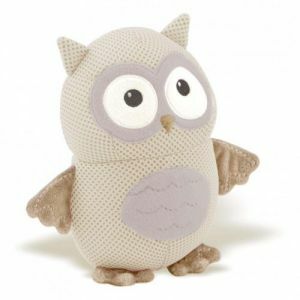 Bought to you by BreathableBaby™ , the designers of the original Breathable Mesh Cot Liner, these adorable, soft animal friends are made using breathable fabrics, making them the perfect first toy for tiny babies. Trimmed with luxurious plush velour for extra softness, they rattle and crinkle to help stimulate your baby’s senses. The patented Air Channel Technology™ used in the 3D mesh promotes air flow, supporting the culture of providing safe sleep products. 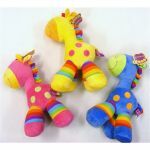 Hypoallergenic, machine washable and fast drying, they are safer for baby & convenient for mum. Great gift idea – why not collect them all.